Lishani S. Sunday is passionate about advocating for people hurt through no fault of their own. A personal injury attorney, Lishani is a graduate of Tulane University in New Orleans and Brooklyn Law School in New York. She is admitted to practice in both Pennsylvania and New York. Lishani began her legal career in New York, but moved to York County and served as a judicial clerk for the Honorable John W. Thompson Jr. Upon completion of her clerkship, Lishani joined the York County District Attorney’s office. While at the DA’s office, Lishani became one of the Senior Deputy Prosecutors in charge of complex litigation. It was during her tenure at the DA’s office that Lishani developed her passion for helping victims. 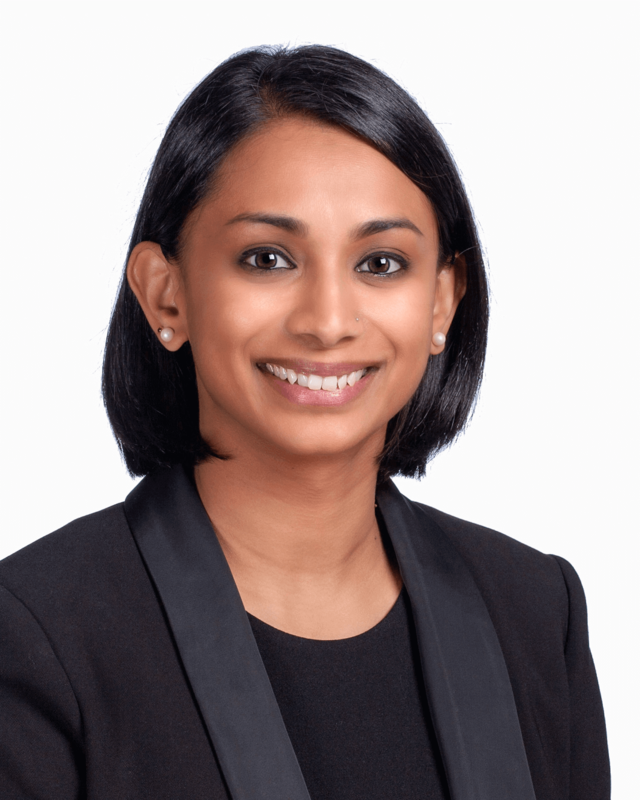 Lishani is a member of the York County and Pennsylvania Bar associations. When not practicing law, Lishani enjoys spending time with her family and multiple rescue pets at home, here in York County.